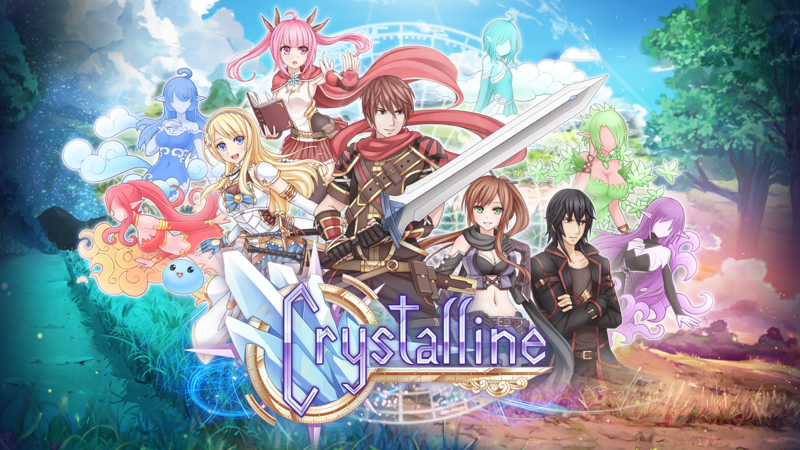 The protagonist finds himself mysteriously transported to Terra, a fantasy world empowered by magical crystals. Not long after arriving does he run into Leanna, a Mage-Knight investigating rumors of concentrated energy in the area… which she learns is radiating from him! Together, they journey to understand how he got here and a way for him to return home. They soon discover that his arrival to Terra is more than just a coincidence!